The Student’s Book Pack is structured to contain one lesson per double page spread throughout the entire book. Each unit covers a range of material and highlighted sections help to develop the core skills. 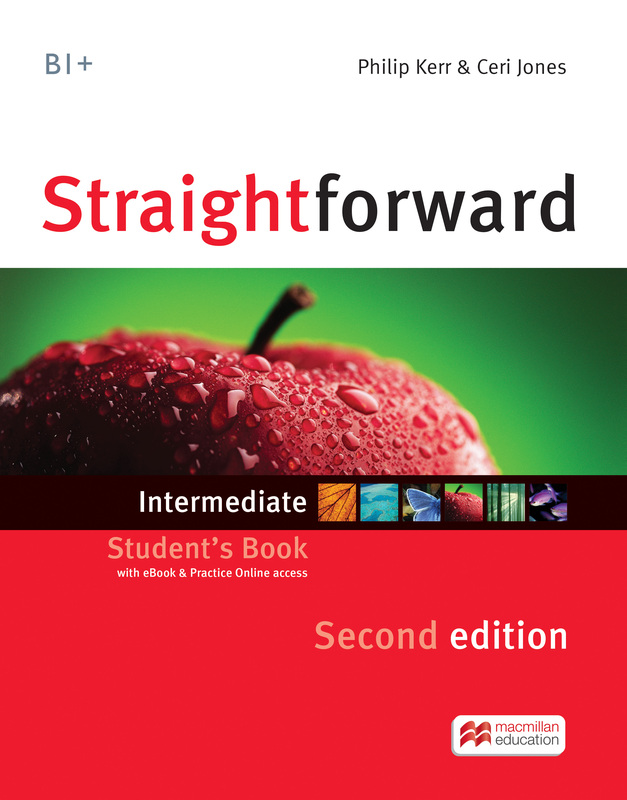 The accompanying eBook provides a page faithful, electronic version of the Student's Book.